Breaking News: ORGANO Enters Into Agreement With Digital SkyNet, Limited! BUFFALO, N.Y. and HONG KONG and NEW YORK, Sept. 21, 2018 /PRNewswire/ — ORGANO today announced it has entered into a definitive strategic joint venture agreement with Digital SkyNet Limited for the purpose of pursuing larger market opportunities related to Blockchain technologies and creating more significant competitive advantage through Blockchain related solutions than either company could achieve alone. “The ORGANO brand is one of the most well known and respected brands in the global nutrition industry and this historic transaction provides tremendous value to the shareholders of both companies,” said ORGANO VP of Technology Innovation, Joel Binn. “We look forward to partnering with Digital SkyNet, a well respected Blockchain solutions developer, in what will be an exciting new chapter in the history of ORGANO. As a global enterprise, ORGANO will have an opportunity to more effectively drive further growth and advance our commitment to providing consumers around the globe with great tasting, nutritious and wholesome products. 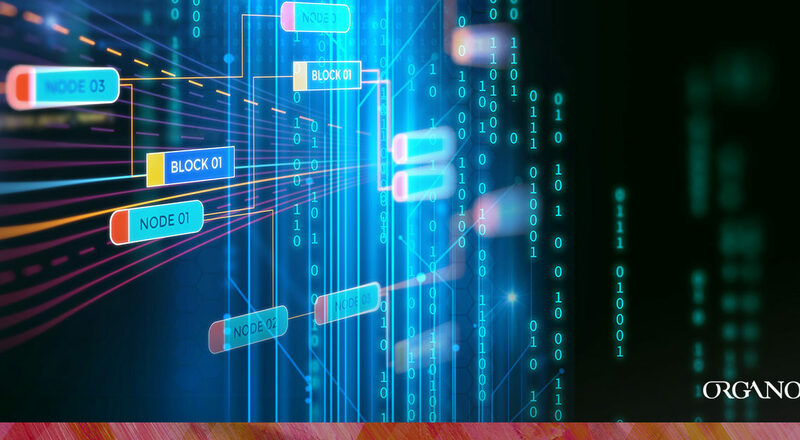 Blockchain technologies represent unprecedented business operations and economic applications to benefit the thousands of ORGANO customers and independent distributors around the world,” added Binn. Founded in 2008 with headquarters in Vancouver, British Columbia, and formerly known as Organo Gold, ORGANO is one of the world’s leading producers and marketers of healthy, convenient and affordable nutrition and beauty products. 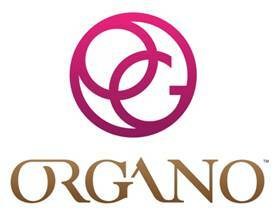 ORGANO specializes in proprietary nutrition products, specialty brewed beverages, personal care products and cosmetics. ORGANO provides superior quality, taste and nutrition in all of its consumable products and produces and markets advanced beauty products based on proprietary botanical formulations. The company currently operates in five continents.